Although no one of us does that, or perhaps only a few, when you eat bananas, you should eat your banana whole and the banana peel. 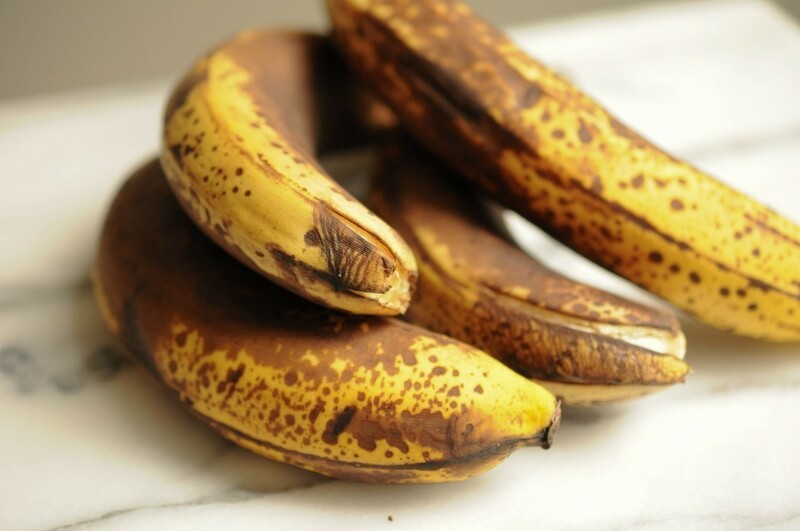 Banana peels contain potassium, magnesium, and tryptophan as well, a key ingredient for the production of serotonin, which helps in the prevention of depression and insomnia. Banana peel contains and dietary fiber, which helps in regulating blood and cholesterol levels. The peel of many fruits is full of vitamins and minerals because it is exposed to sunlight while growing, “says Anna Daniels from the British Dietetic Association. Daniels also says that banana peel contains carotenoids, especially lutein, an antioxidant that protects the eyes from oxidative stress. 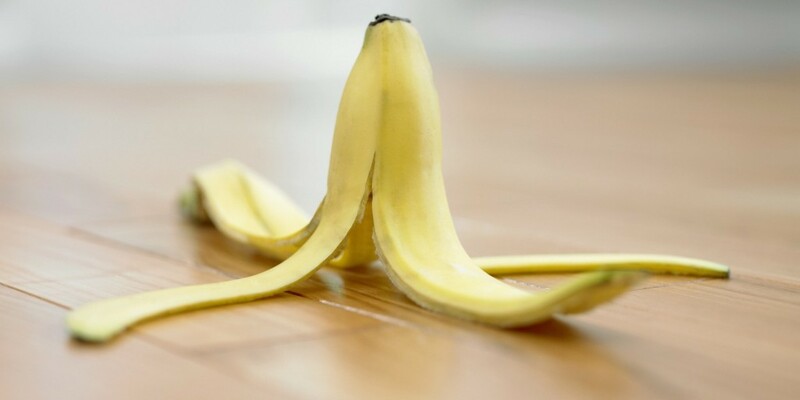 Experts agree that the banana peel is healthy and that we should eat it, but they are aware that the taste is not the most pleasant, therefore is best to wait until the bananas are ripened well because the peel i is sweeter then. But you can also cut all the banana with peel, boil it for about ten minutes, drain it and drink as tea. Previous articleLove combinations: In which 4 Zodiac signs your soul mate is hiding?